In a world where Camelot is ruled by Lord Kerrigan, the peasant Seren has become a pawn between the rulers of light and the rulers of darkness. But the talented seamstress faces a dilemma after Lord Kerrigan kidnaps her: Is Kerrigan truly the demon others portray him to be, or is he her savior in disguise? 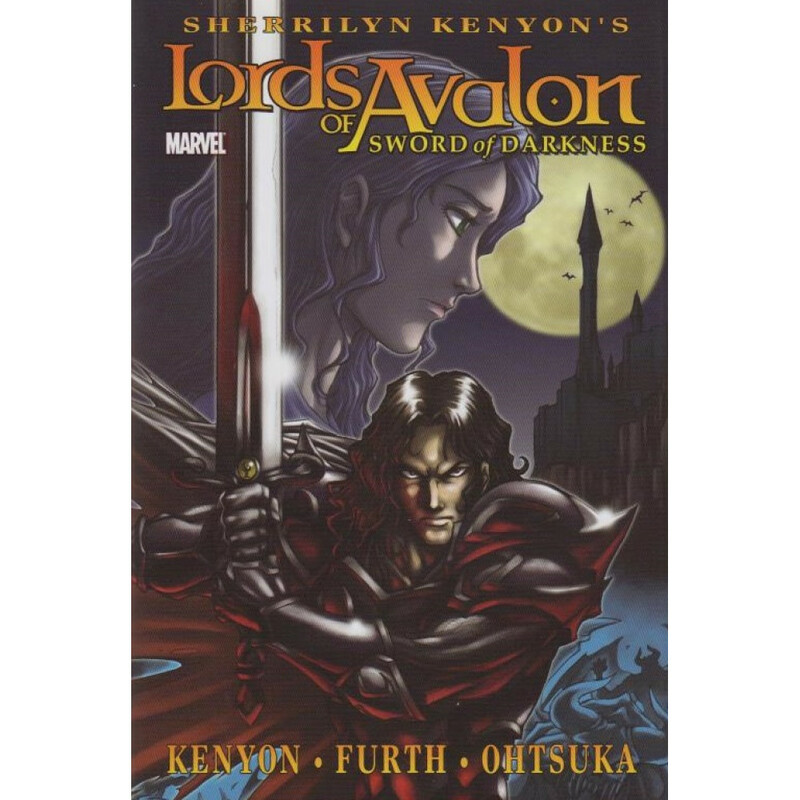 Jump into this new twist on Arthurian legend, adapted from bestselling author Kinley MacGregor. MacGregor, known for her historical romance novels, is the pen-name of Sherrilyn Kenyon, the bestselling and award-winning American author known for her supernatural romance and vampire novels. 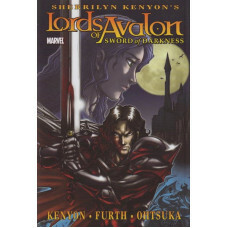 Collects Lords of Avalon: Sword of Darkness #1-6.